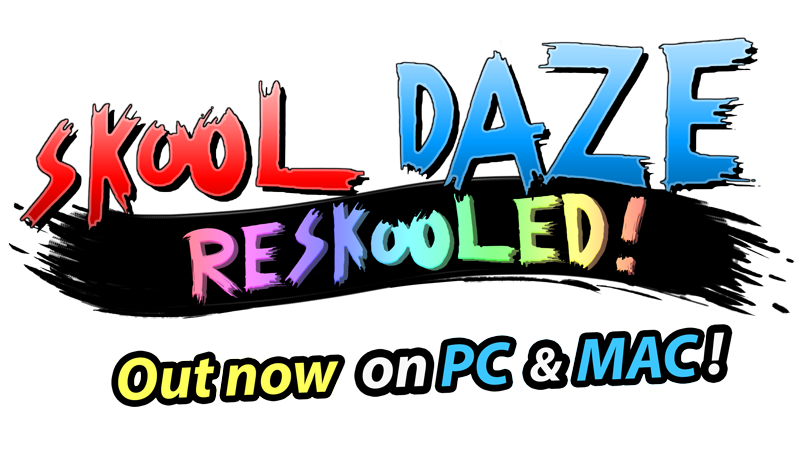 Alternative Software is very proud to officially announce the return, of one of gaming’s all time classics “Skool Daze”. 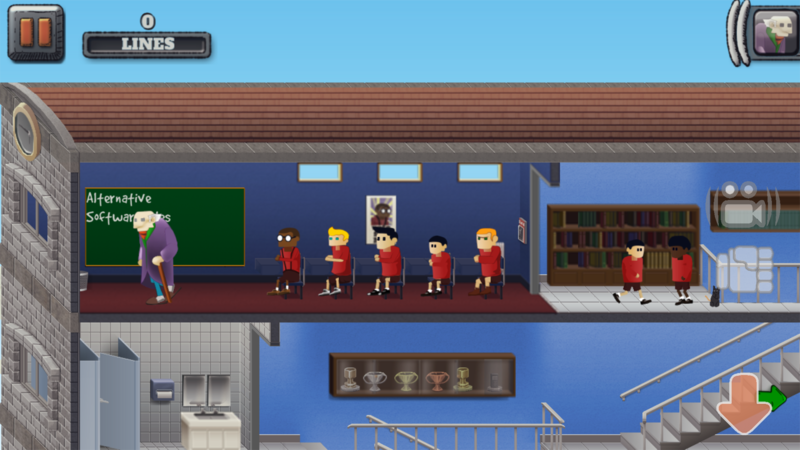 Eric, his “skool” pals, teachers, and the rest of the game’s characters are now out, causing mayhem on mobile, tablet, PC and Mac screens everywhere. 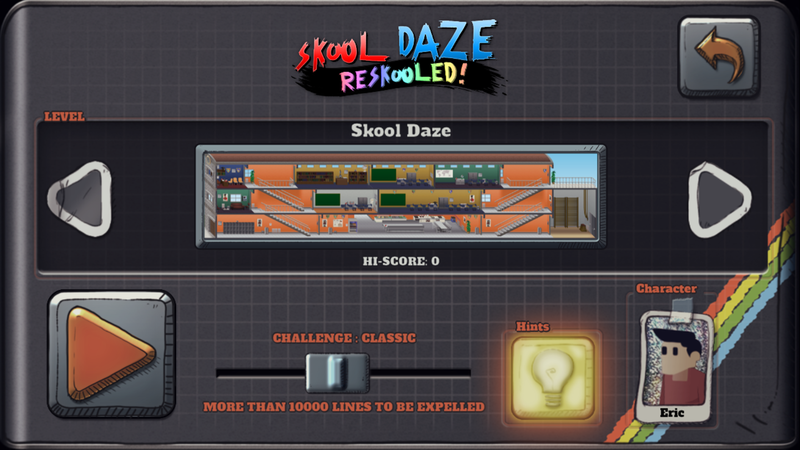 Skool Daze the remake has been lovingly developed by Alternative Software Ltd.
“Skool Daze” has been cited by numerous gaming publications, as well as the UK’s national press, as one of the best games of all time. 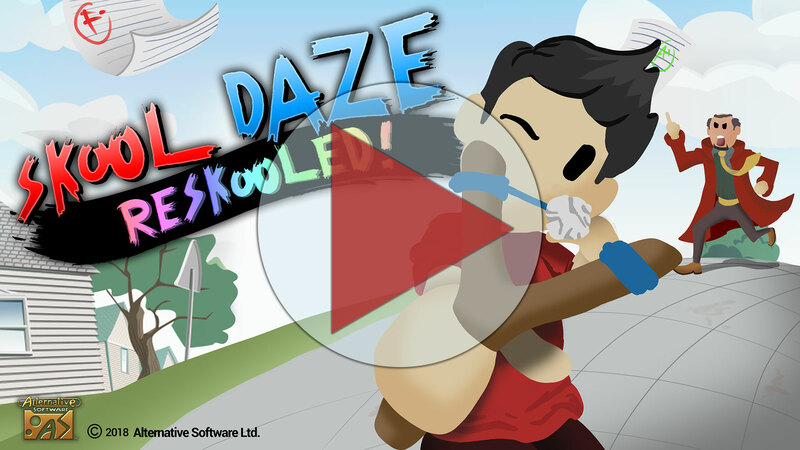 Indeed “The Guardian” put Skool Daze in the 30 greatest British video games ever and referred to it as “Something truly memorable and evocative”. 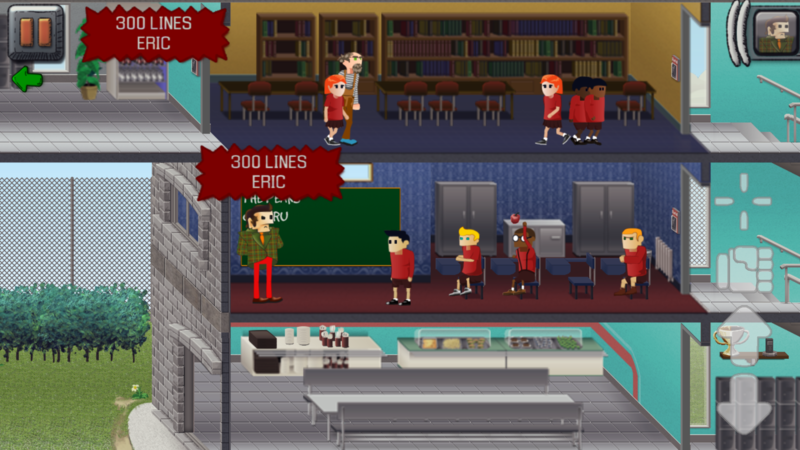 Skool Daze follows the story of everyone’s favourite antihero, Eric. 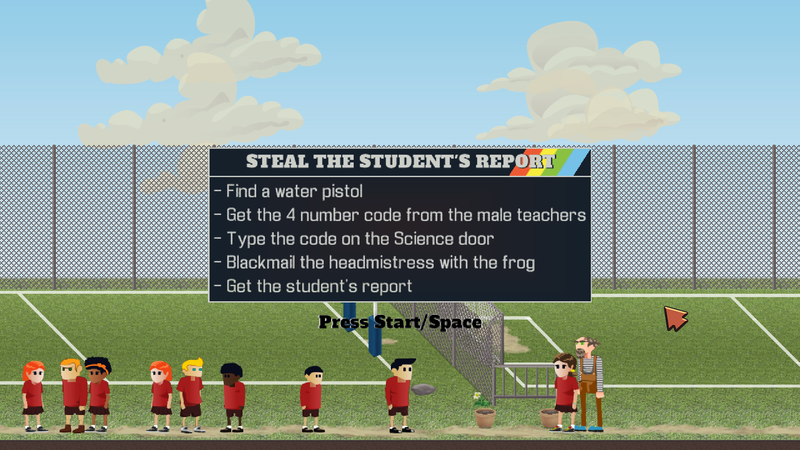 Who is trying to locate, then forge and rewrite his very poor school report, before the Headmaster presents it to his loving parents. 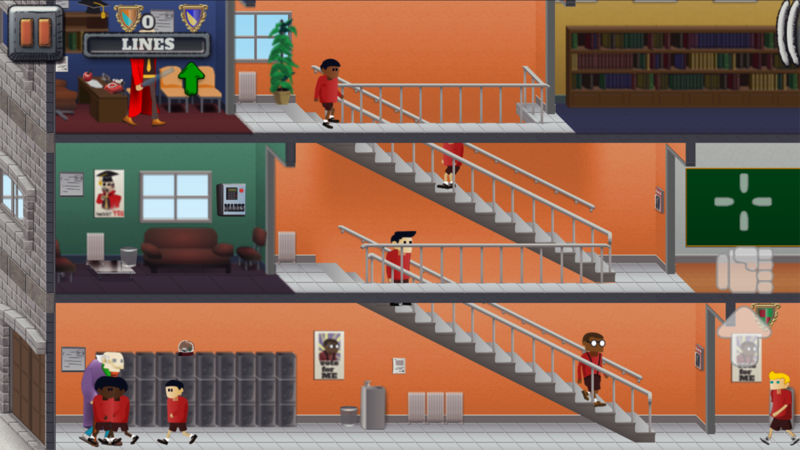 The games locations include a Tutorial stage, “Skool Daze” and “Back to Skool” areas, as well as the “Nu Skool”. 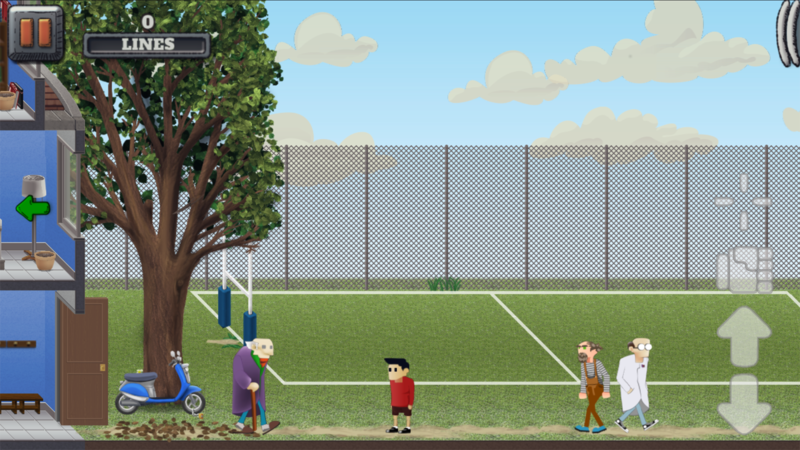 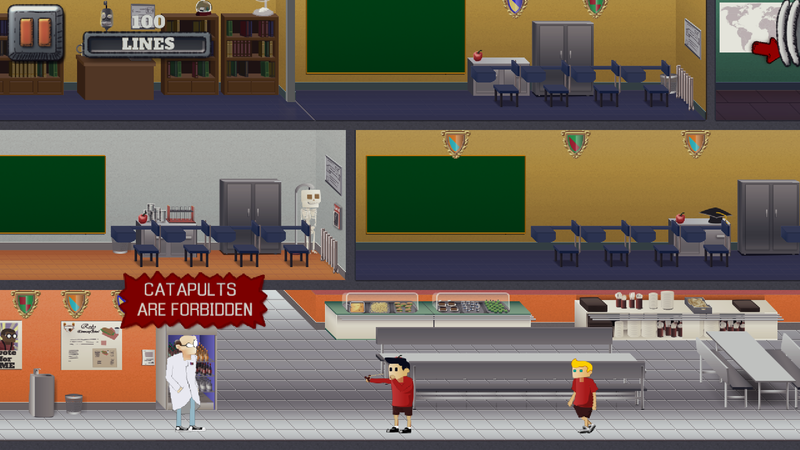 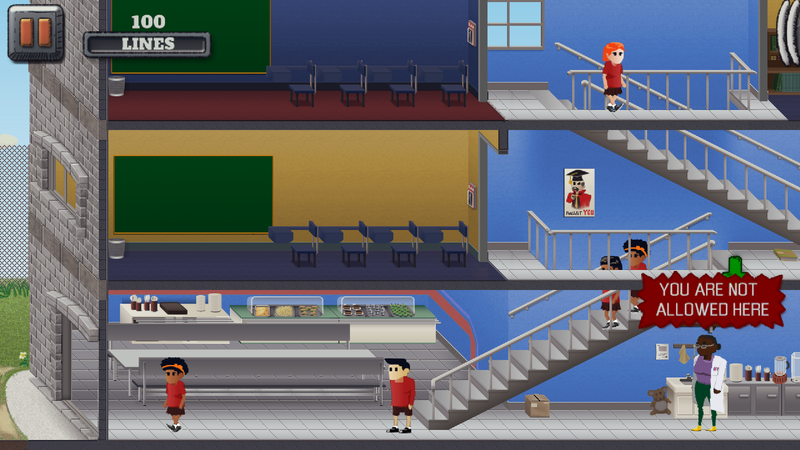 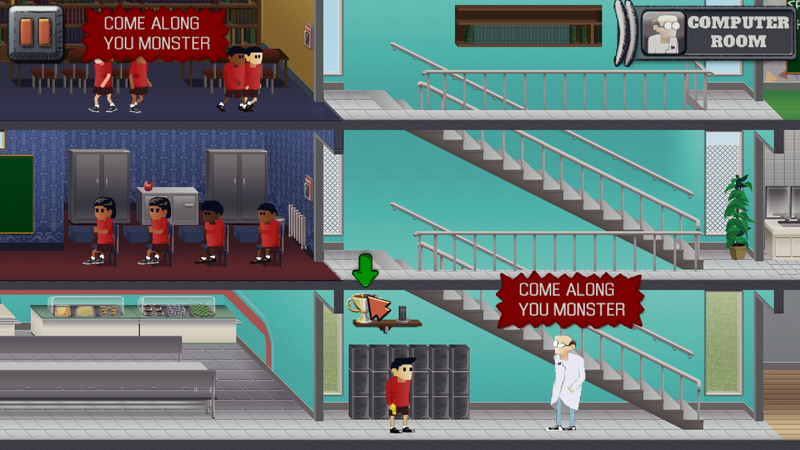 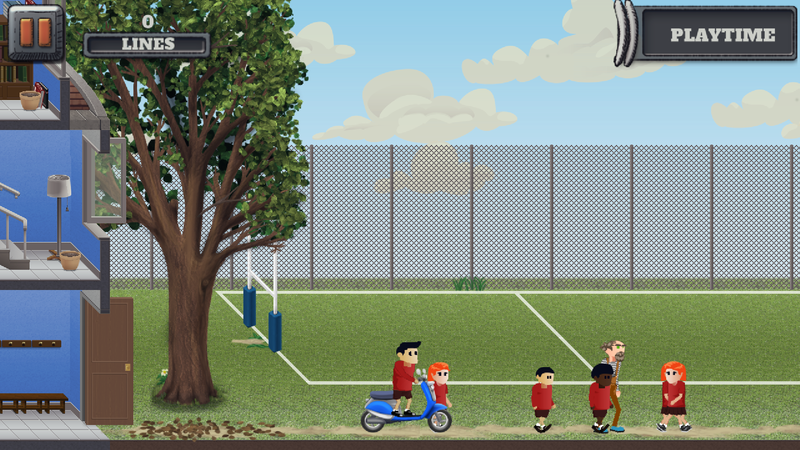 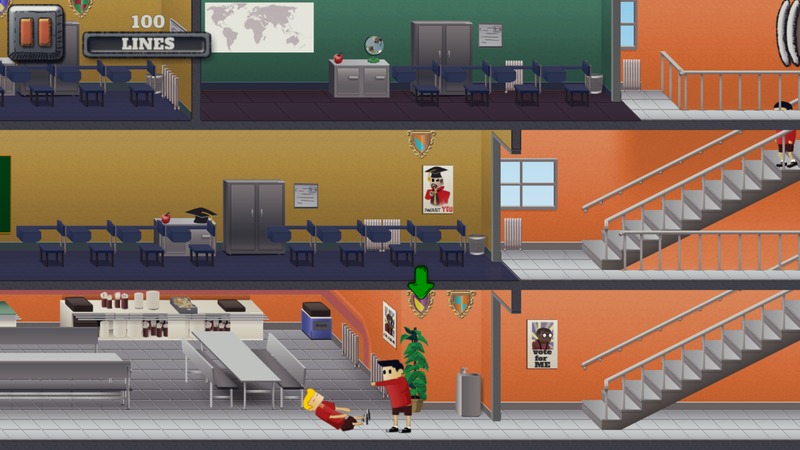 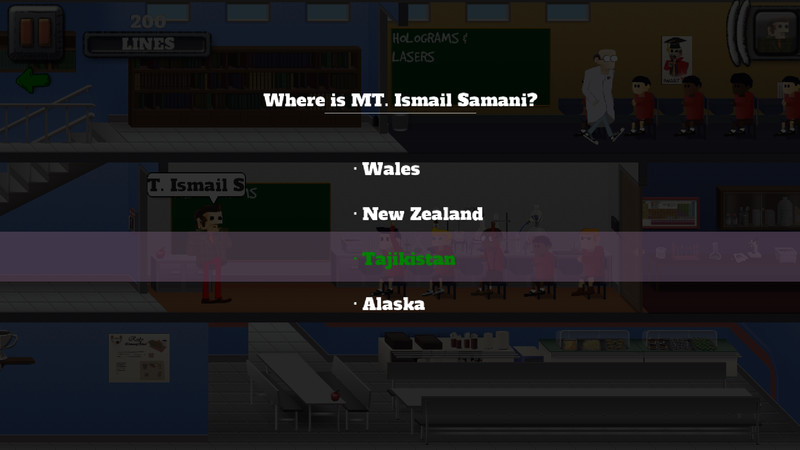 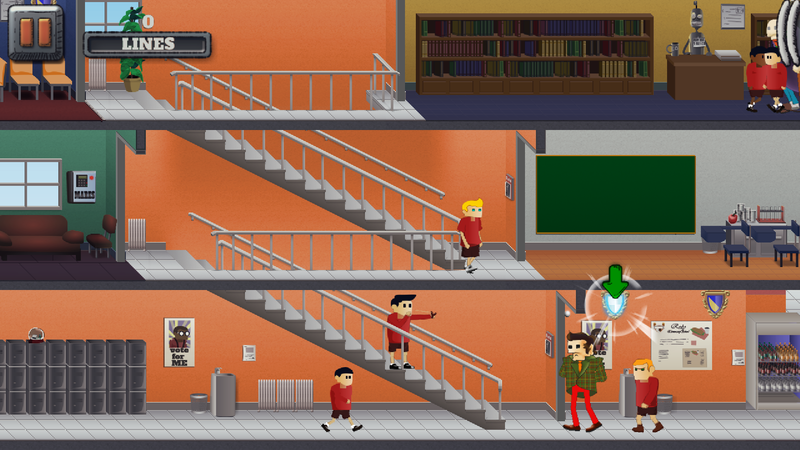 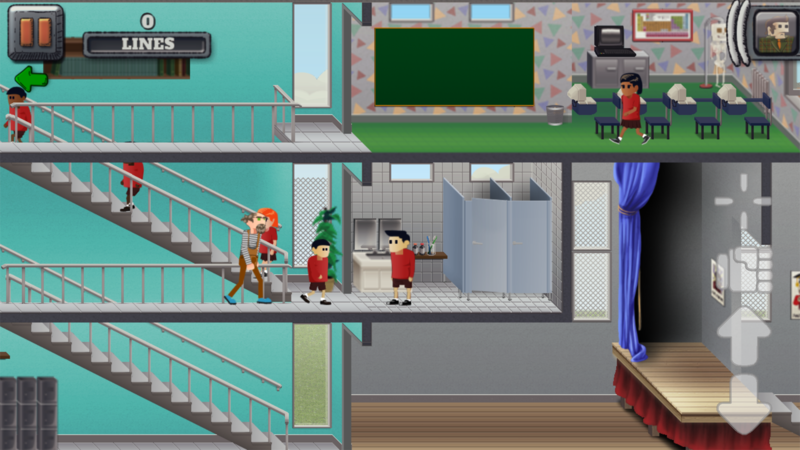 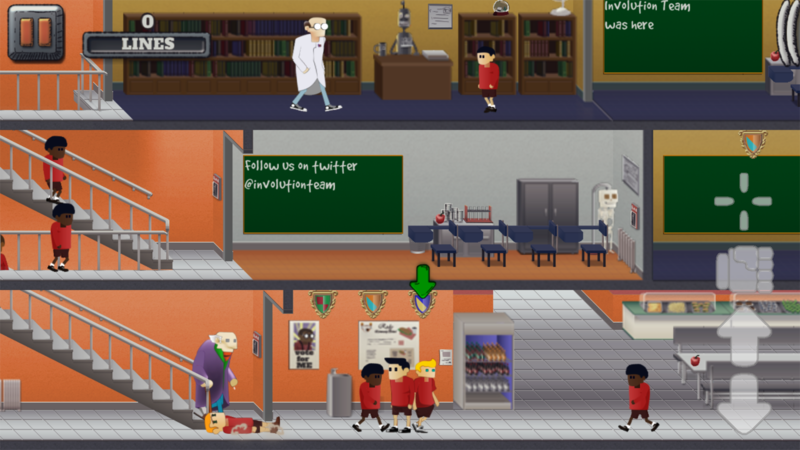 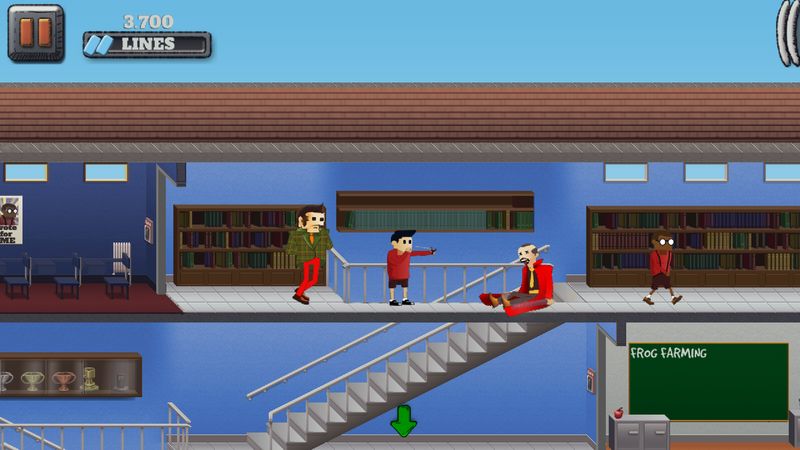 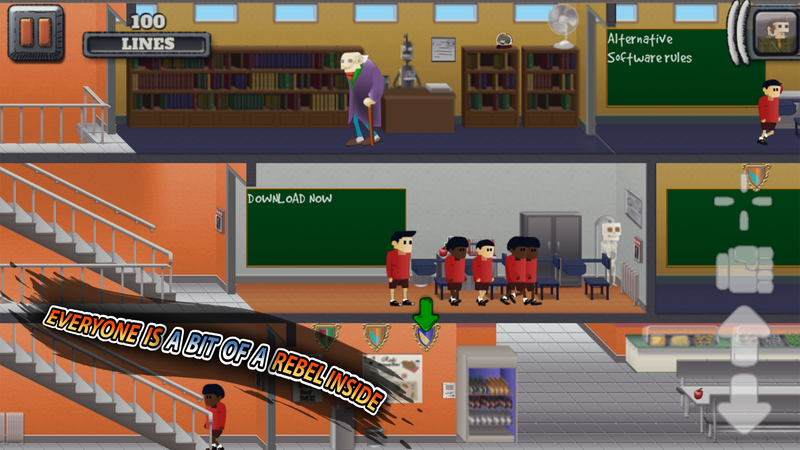 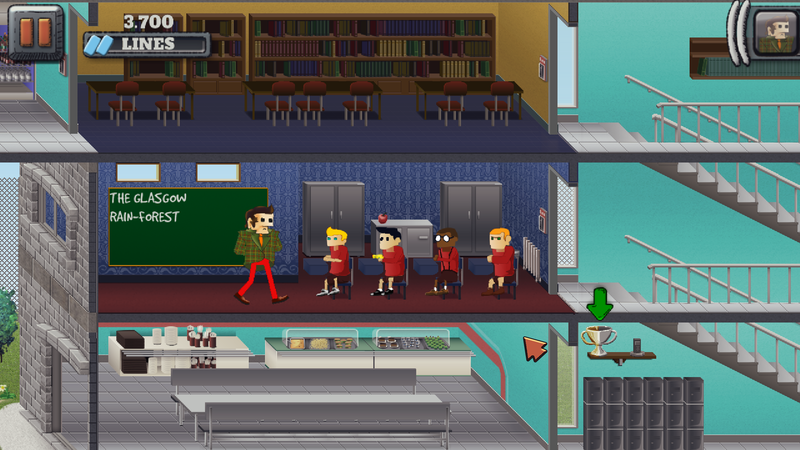 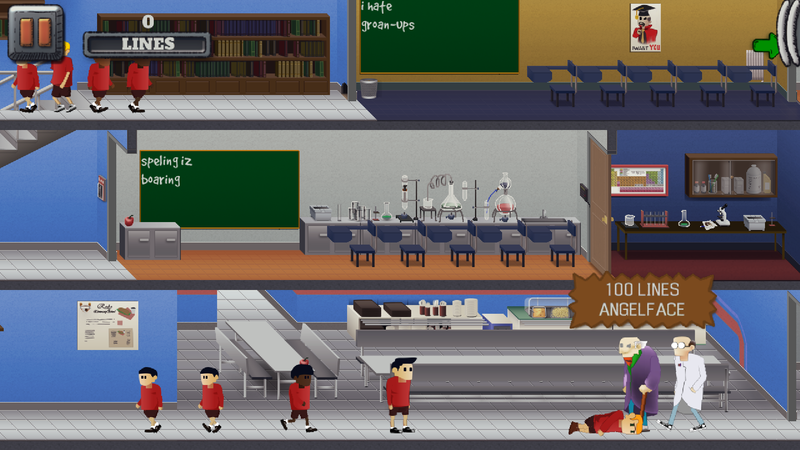 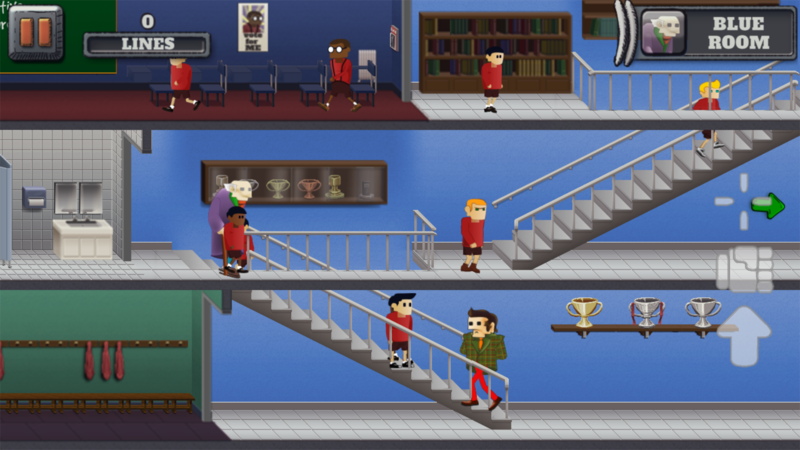 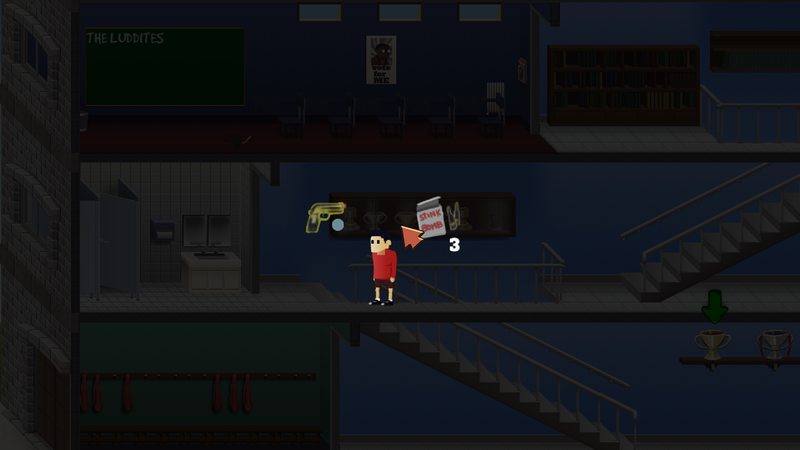 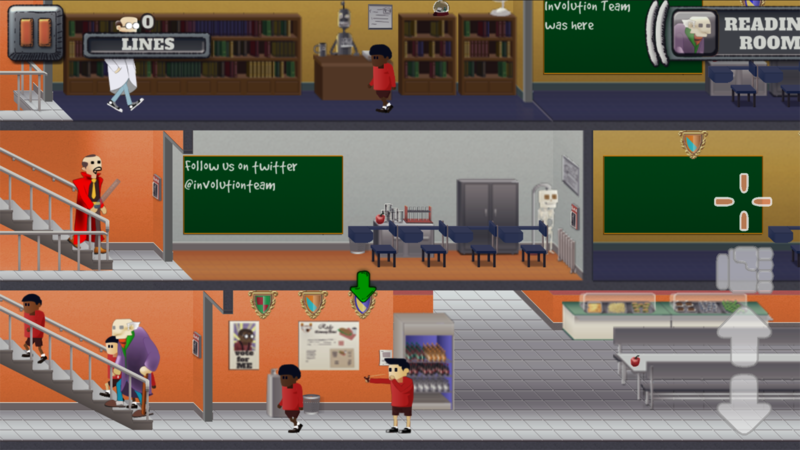 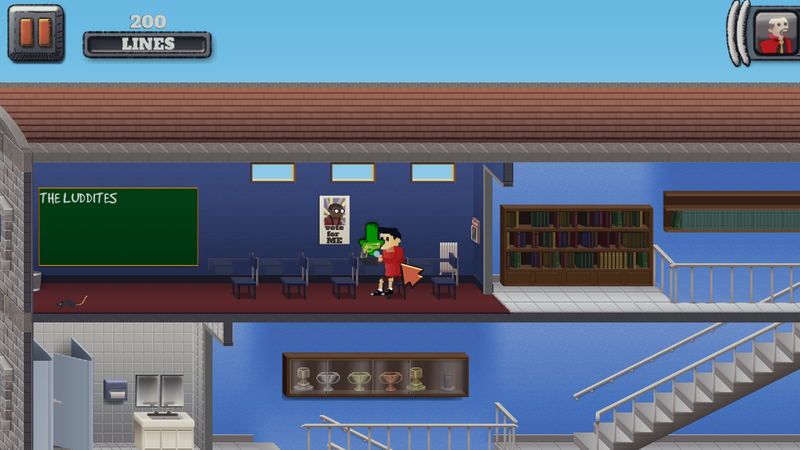 The game allows you to roam openly throughout the locations, as the schools most unruly pupil, “Eric”. 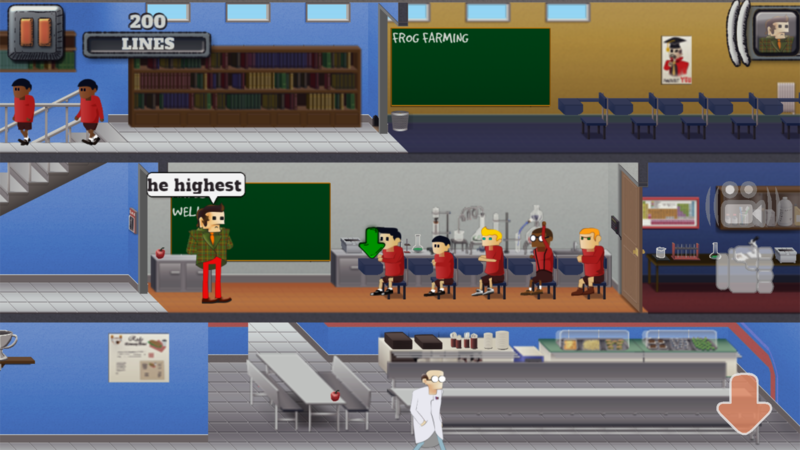 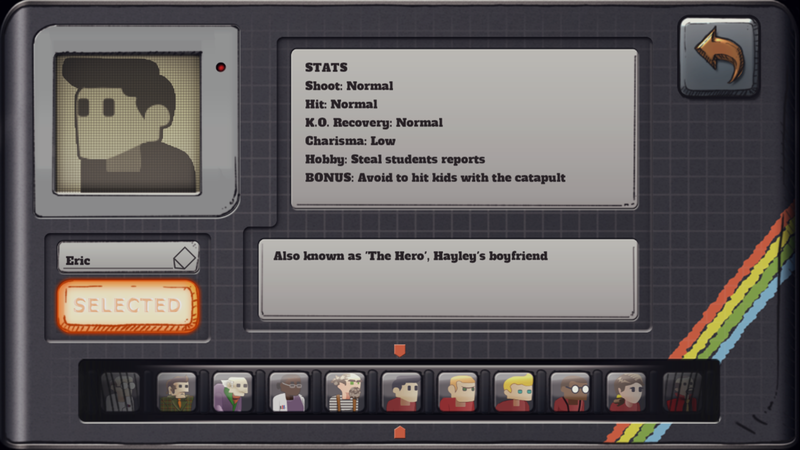 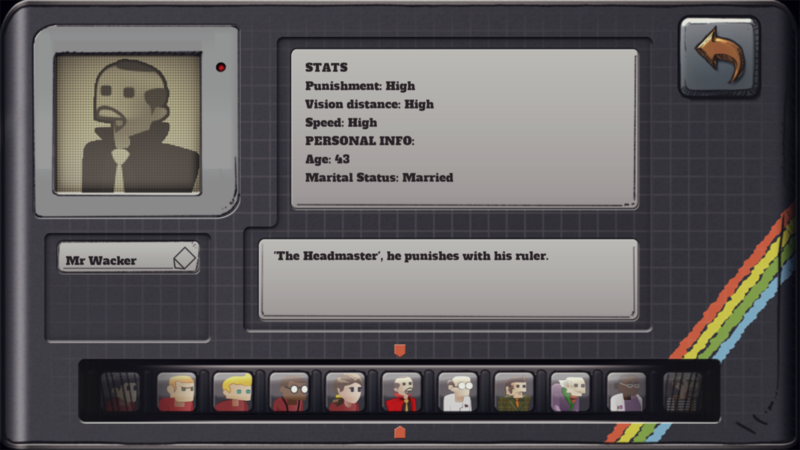 Some of the key characters you will stumble across, when playing through the story include the main teacher “Mr. 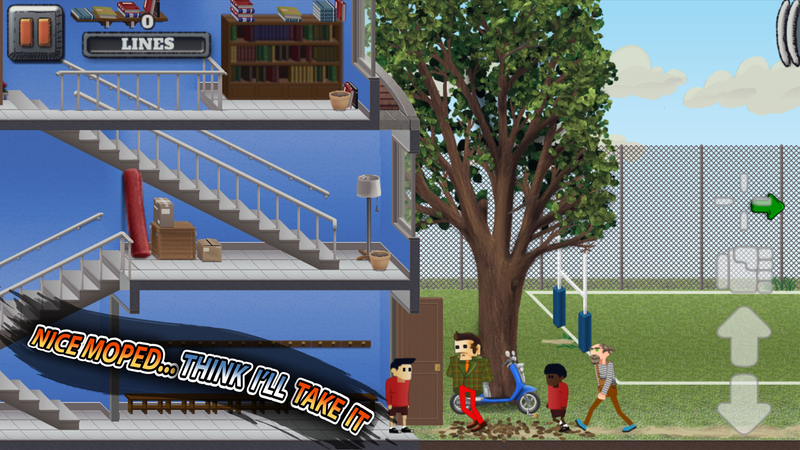 Wacker” - who’ll you’ll try your best to stay out of trouble with! 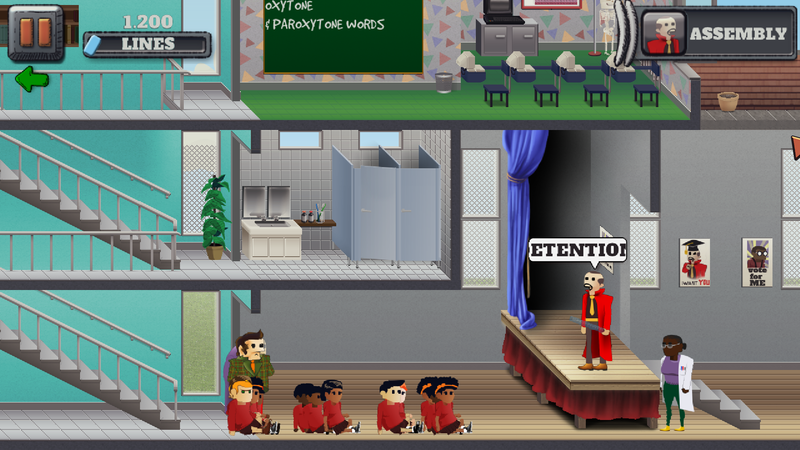 “Einstein”, the swot of the school, and not to forget the one everyone hates – the school bully, “Angelface”. 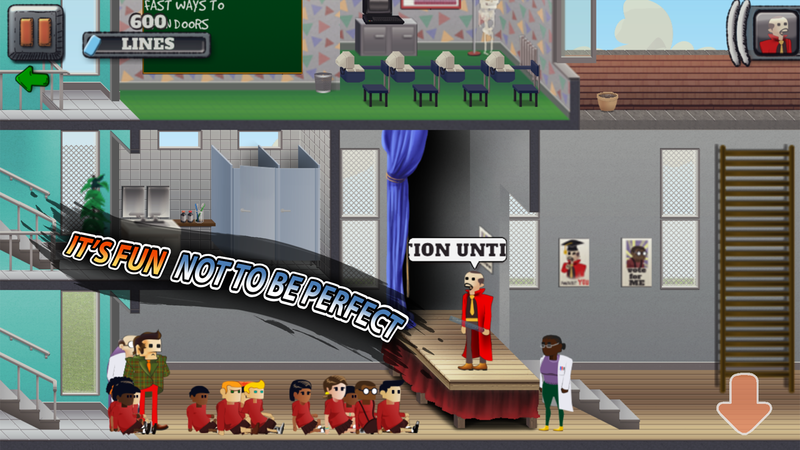 There are many other teachers and pupils who you’ll have run ins with too! 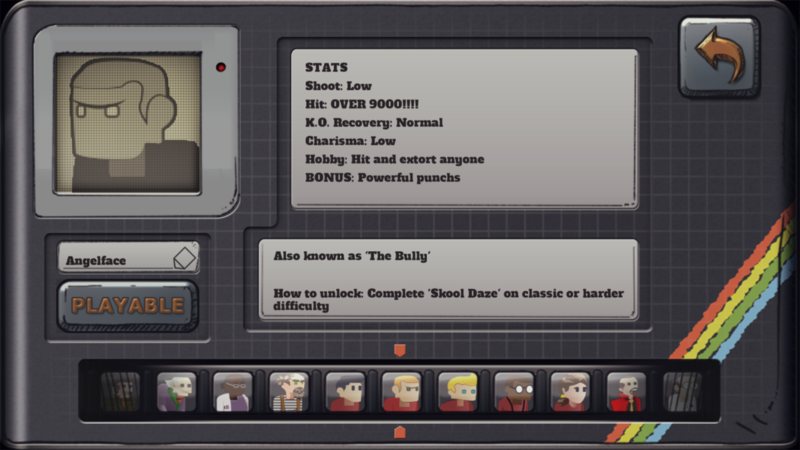 As before gamers will be able to enjoy being able to freely name various characters within the game, as they so wish. 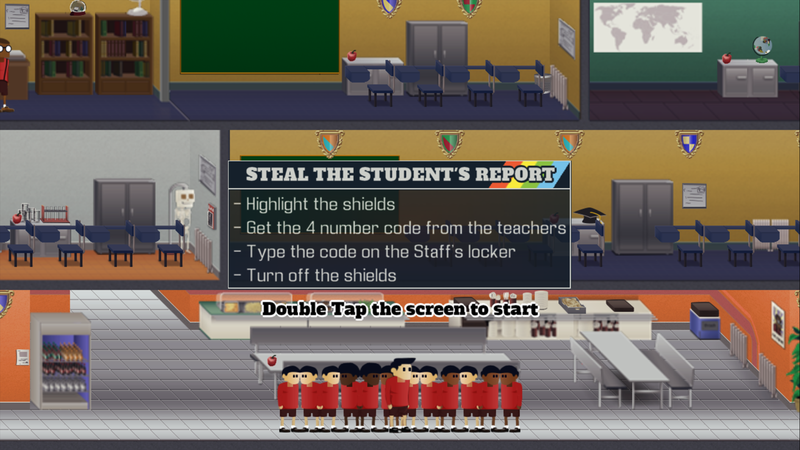 Plus also, as in the original, they can enjoy chalking their own “special messages” on the school’s blackboards.The game features a multi directional movement and aim control system, designed specifically for mobile touch devices, giving close replication of the use of a joystick on retro systems. 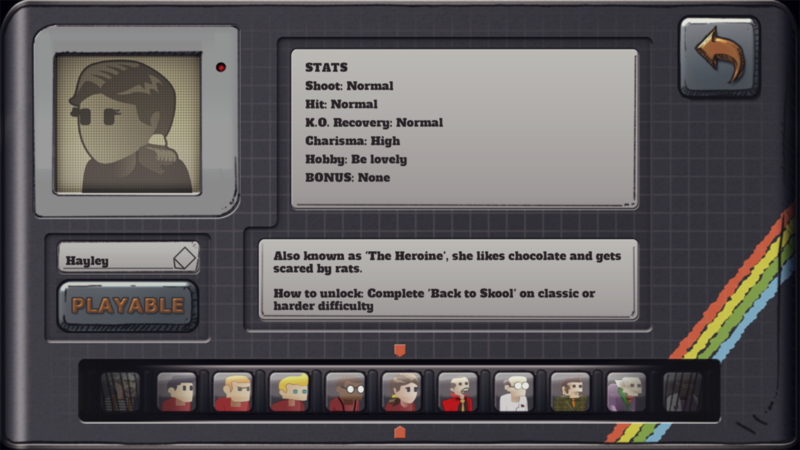 You’ll find there are a variety of achievements and characters to unlock whilst you venture through the story. 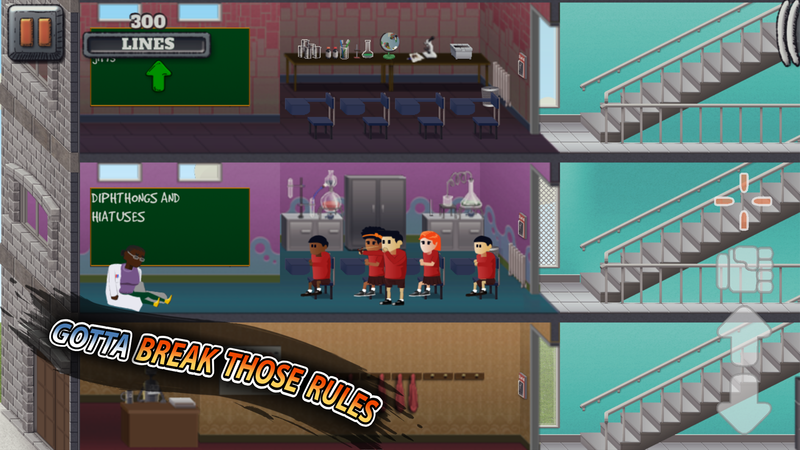 Out now on Mobile, Tablet, Pc and Mac!